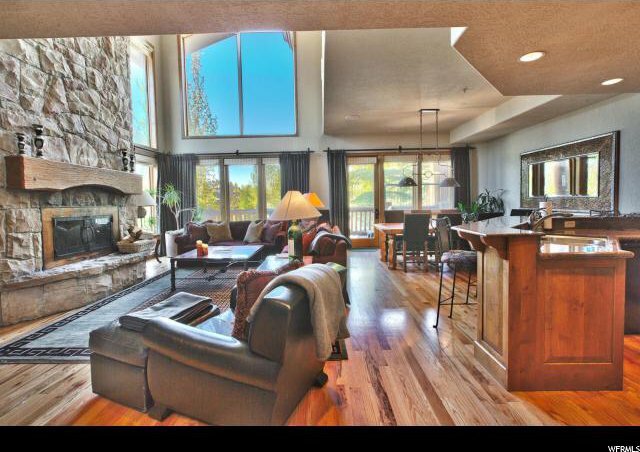 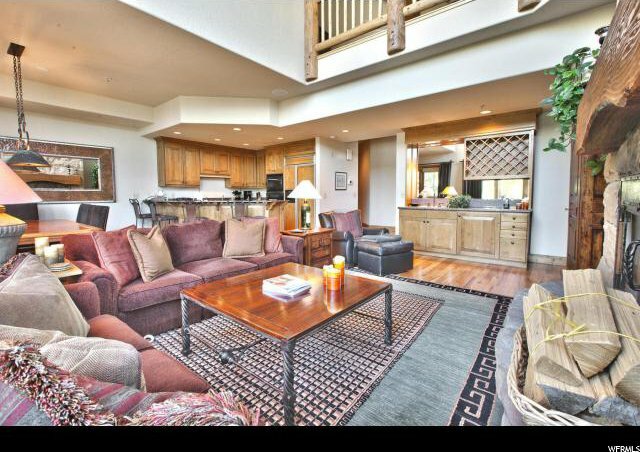 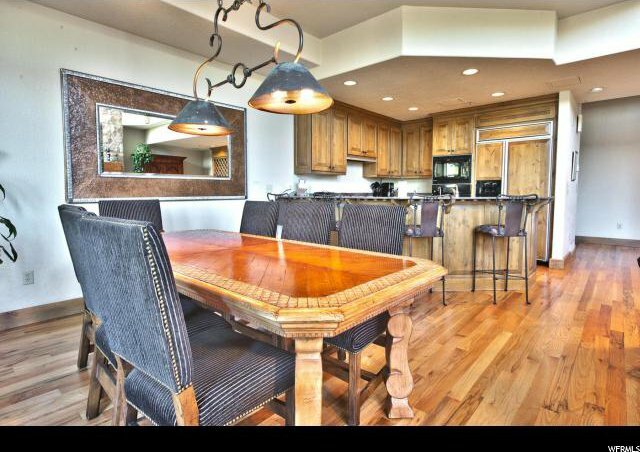 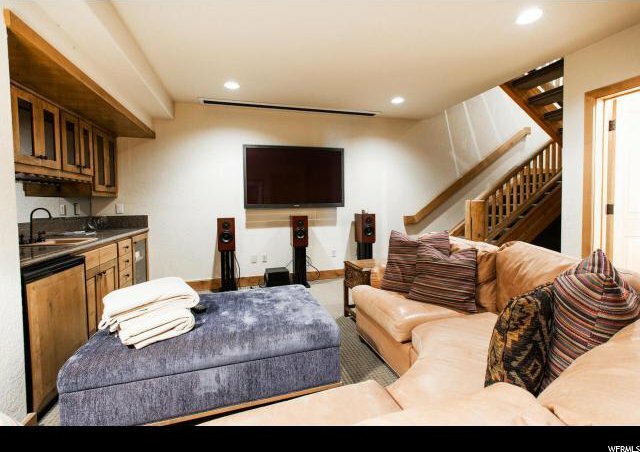 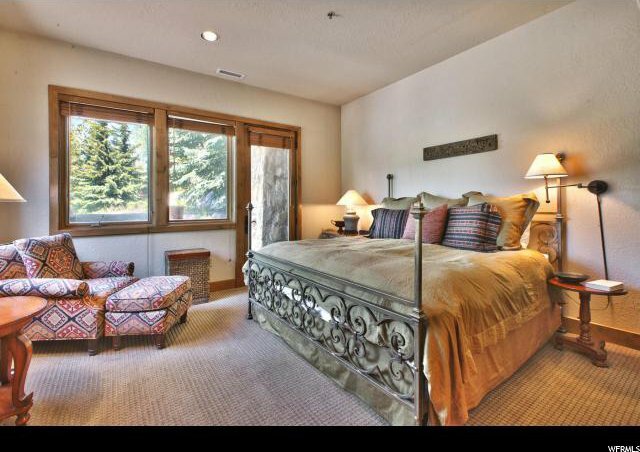 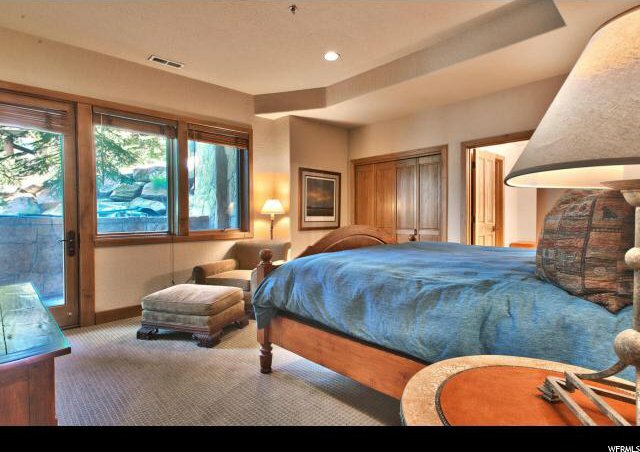 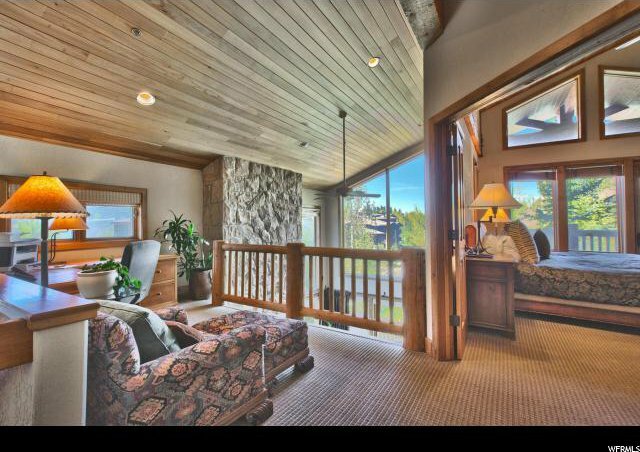 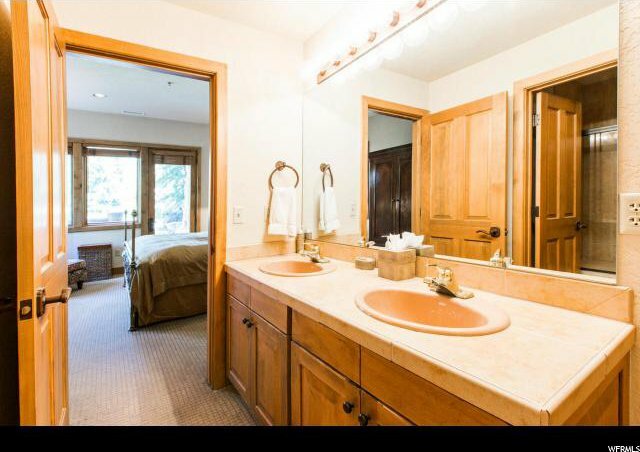 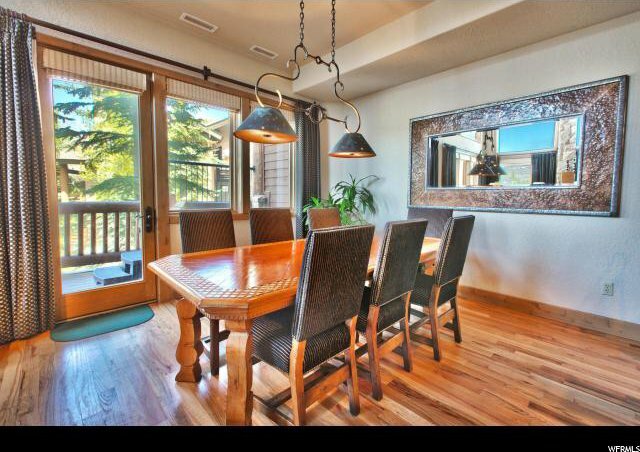 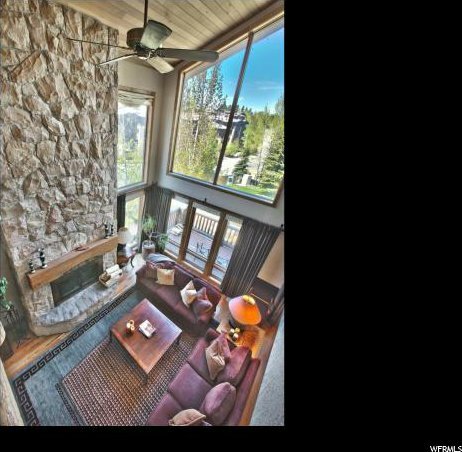 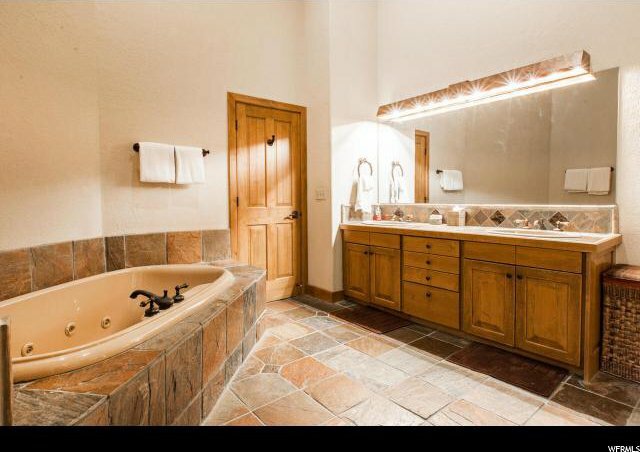 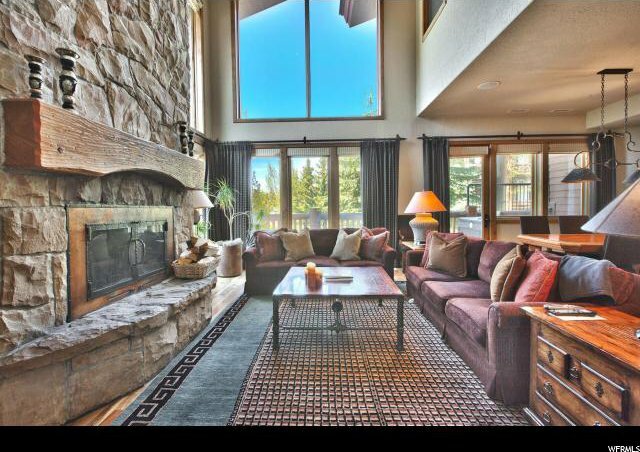 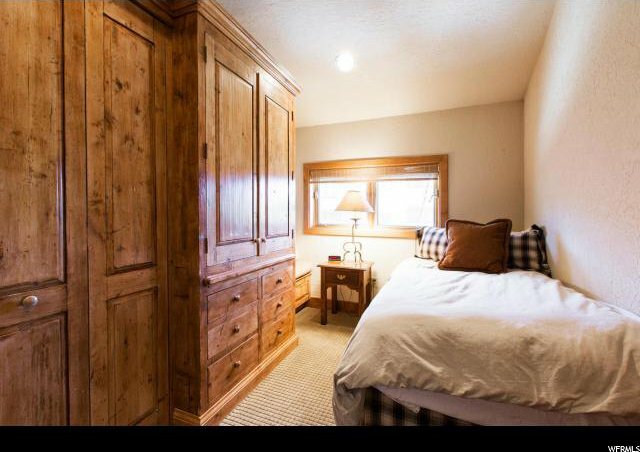 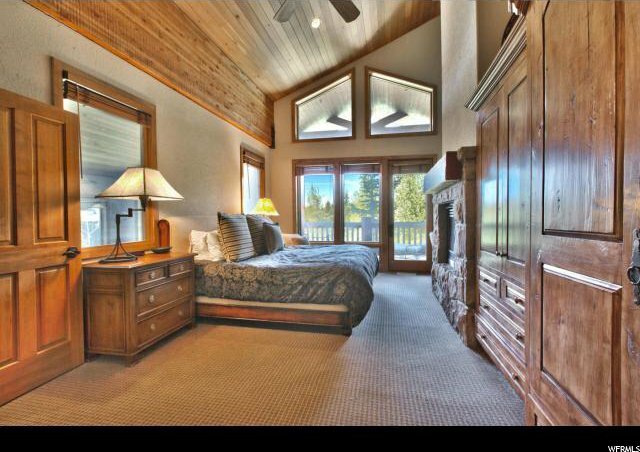 Ski-in and ski-out from this centrally located 50% Fractional Share in prestigious upper Deer Valley. 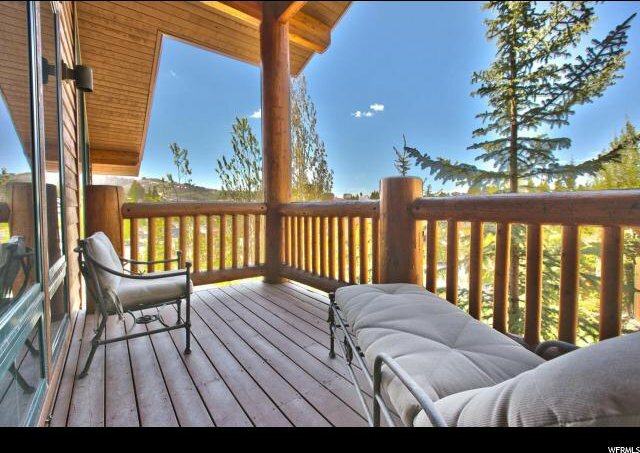 Relax, enjoy a drink and watch the skiers from your deck. 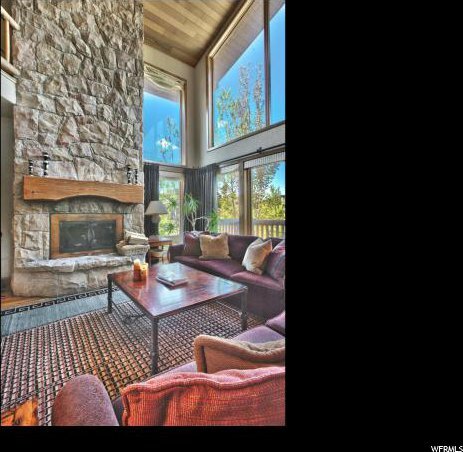 Featuring a great room with wet bar, floor to ceiling rock fireplace, a spacious area in which to entertain guests, and views and great light from the large windows. 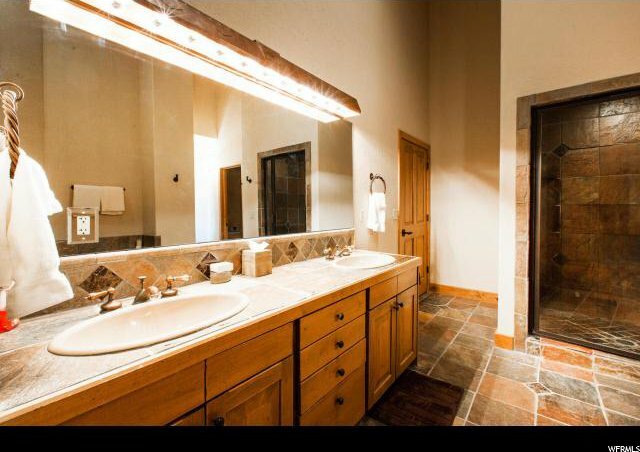 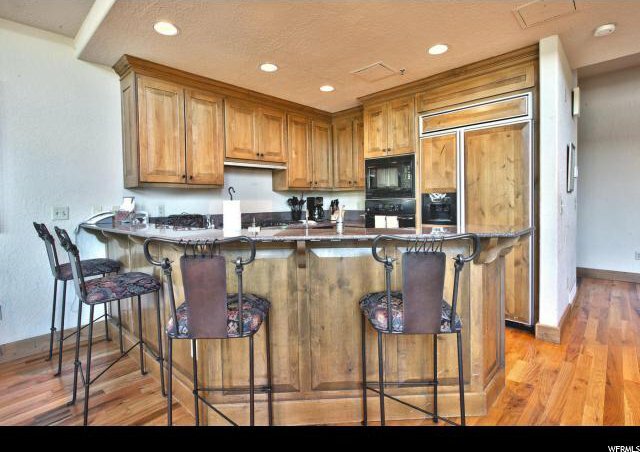 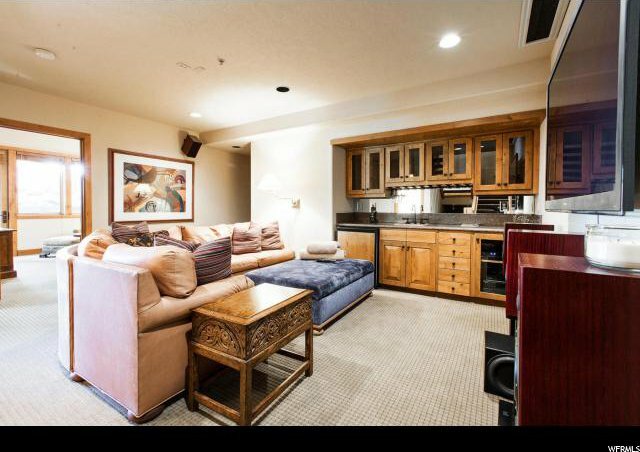 A second wet bar is located in the downstairs family room with a large screen TV and surround sound. 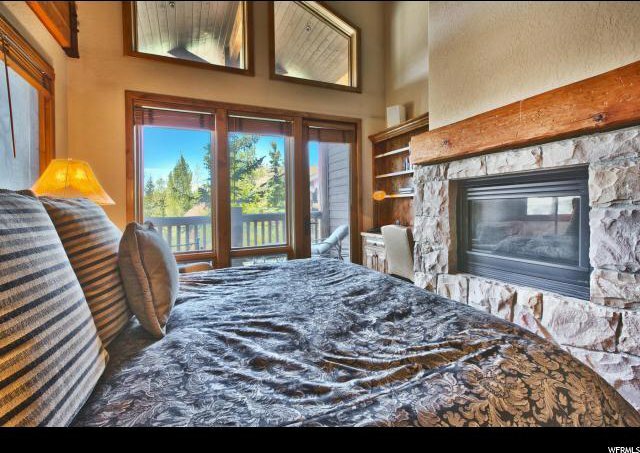 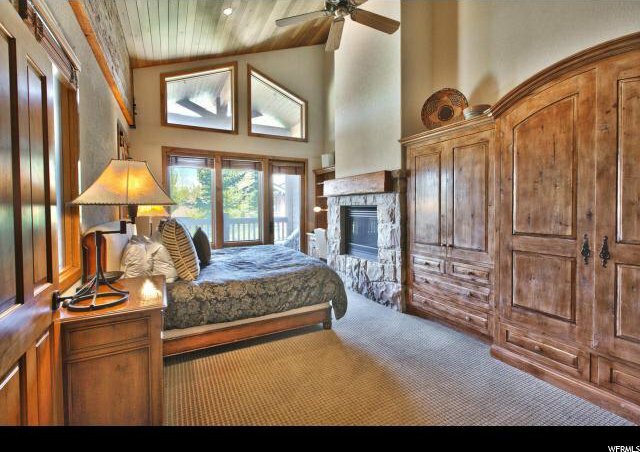 The Master bedroom has a gas fireplace, the cozy loft overlooks the main living area, and the upper level provides space for a 7th bed. 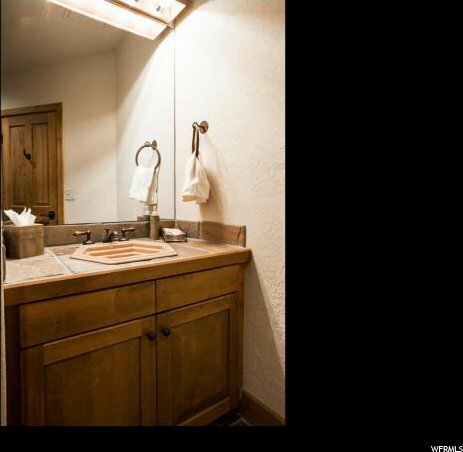 Ownership of this unit includes use of the owner SUV. 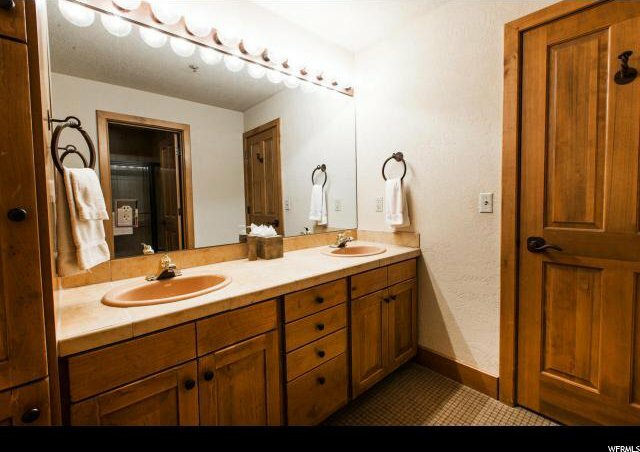 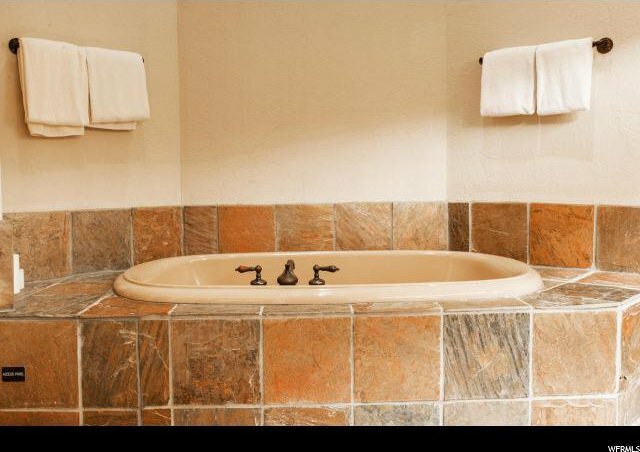 Amenities include a fitness room and game/club room. 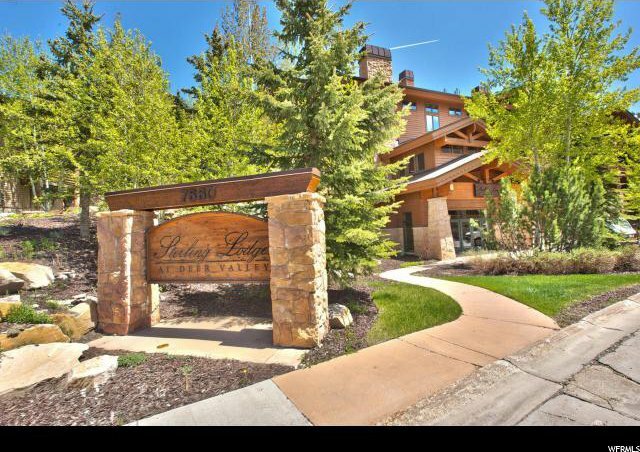 Take a leisurely stroll to fine dining and shopping in Silver Lake while you breathe in the fresh mountain air. 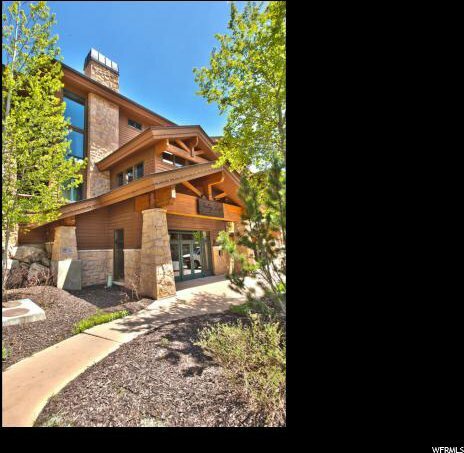 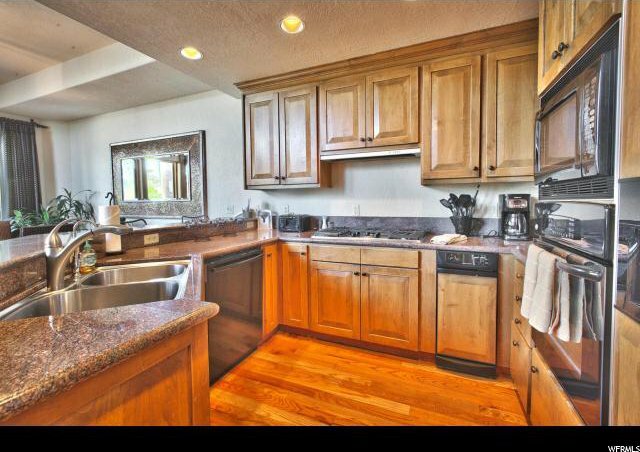 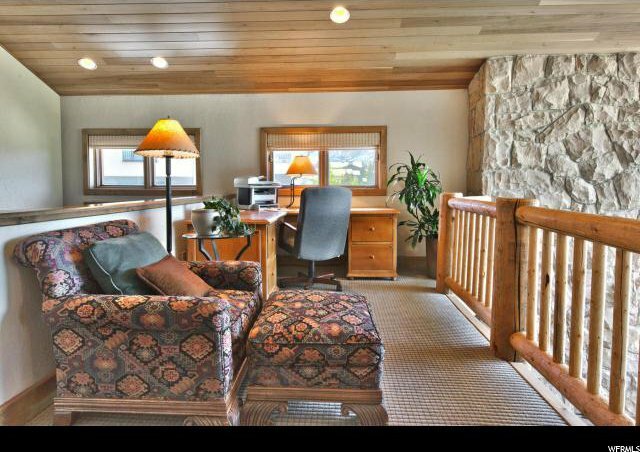 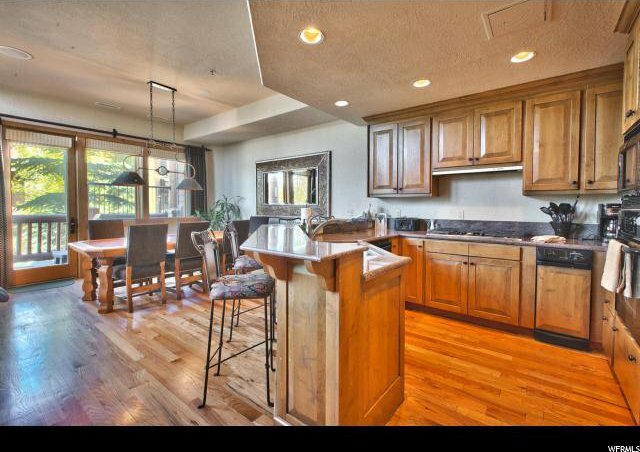 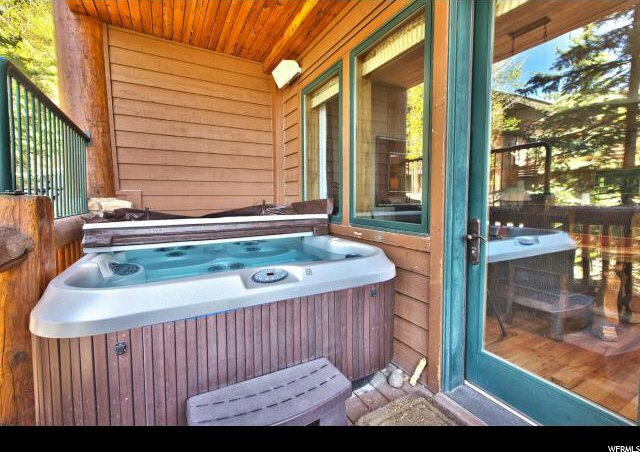 This is a great opportunity to own in Deer Valley for Ã‚Â½ of the cost.